Contact Tracy Buchanan at Tracy@communityartscenter.org for more information about ARTstart. 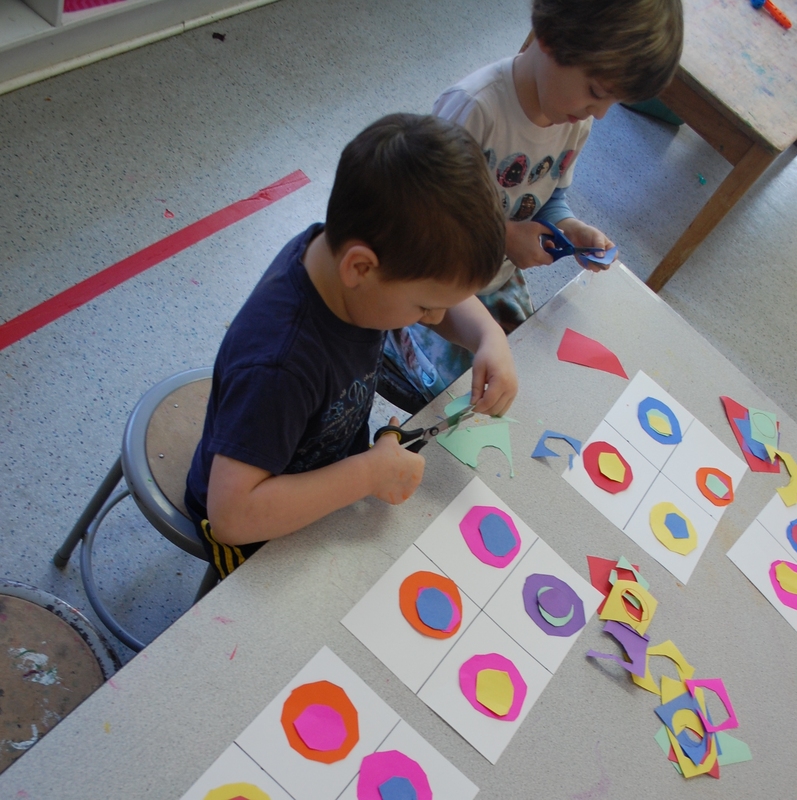 ARTstart is an arts-based early childhood program that runs for the full school year four days per week from 9 am – 12 pm. Arts activities and experiences, including age appropriate music, form the foundation of this program, which is designed to foster creativity and freedom of expression. 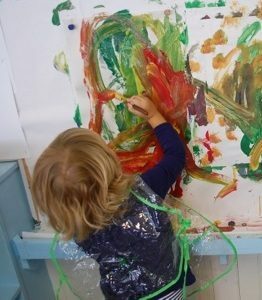 Painting, drawing, building, sculpting, singing, music making and play are the creative engine of this unique learning experience that launches young children into a lifelong love and appreciation of art in our world, fosters creativity and encourages cooperation and understanding. Children are encouraged to explore their creativity through hands-on art experiences that also provide the opportunity to gain essential early learning skills. 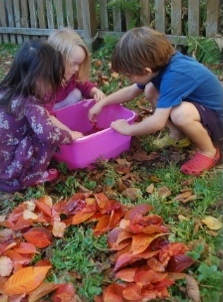 Social skills such as cooperative play, sharing, and friendship are encouraged and nurtured. To be eligible to enroll in the ART START EARLY CHILDHOOD PROGRAM, children must be 3 years old on or before September 1 of the current year. All children enrolled must be toilet trained. Enrollment is for the full year, from early September to late May, with a two week break in December and one week for spring break. Enrollment is open to all children on a first come, first served basis. A deposit of one month’s payment ($100 non-refundable) is due at the time a student registers. Want to Register? Have Questions? Please Contact our Program Director, Tracy Buchanan, at 610-566-1713 ex. 16 or by email. Teacher Patti Kelly holds a BA in Journalism from Temple University and has taught photography and floral design at the Community Arts Center and the Pennsylvania Horticultural Society. Patti has been a substitute teacher in the ARTstart program and taught a variety of children’s classes, from Legos to Nature Study and Photography for Pre-k kids. Patti is a gifted early childhood educator with incredible patience and a deep understanding of the hearts and minds of young children. Teacher Emily MacDonald, ARTstart and Lucky Charms teacher, has been teaching at the CAC since 2010. She received her BFA in Metals, Jewelry and CAD/CAM from Tyler School of Art at Temple University. In addition to teaching at the preschool program, Emily also teaches various community outreach programs and classes at the CAC, including pottery, jewelry, mixed media and painting classes. 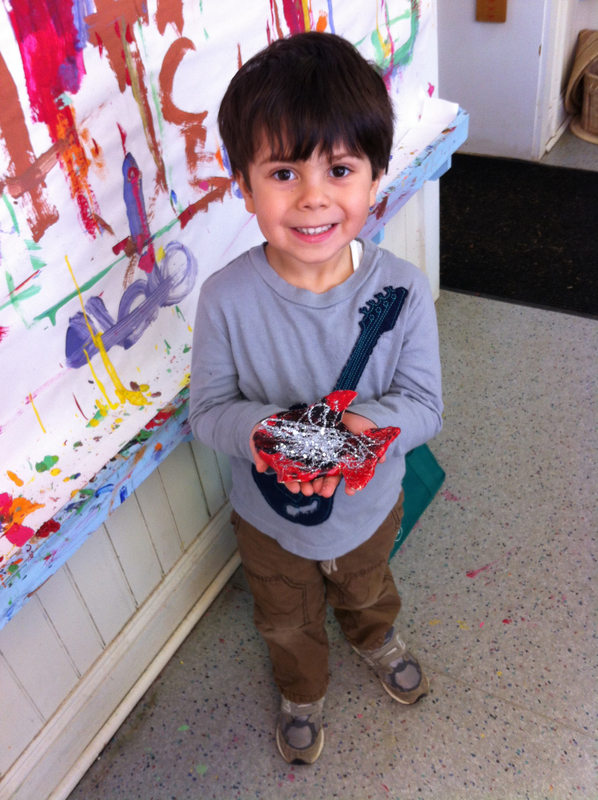 Lucky Charms is an afternoon arts enrichment program for 3 to 5 year olds. Each day of the week has a special theme from music to photography to clay! It’s a perfect complement to a morning program, or a nice way for children to get their first experience in school. Your child can stay after ARTstart or come to the art center from another morning program at noon to eat lunch with friends, play and make art! Families may choose 1, 2, 3, or 4 days. A discount is available for children who enroll in multiple days.Choose the Semester you are interested in and choose Children’s Classes to register online. Call the office if you are registering for multiple days to receive your discount. Art Explorers provides endless opportunities to transform your child into a master artist. Students will dive in and explore a variety of artists, from Van Gogh to Picasso, and themes. We’ll be inspired by a new artist or theme each week and explore art and artists through stories, visuals and art-making. Visits to the CAC’s Duke Gallery will also provide endless opportunities for connecting to local art and artists! Join us for this highly interactive class filled with exhilarating movement and music from Bob Marley to Beethoven. 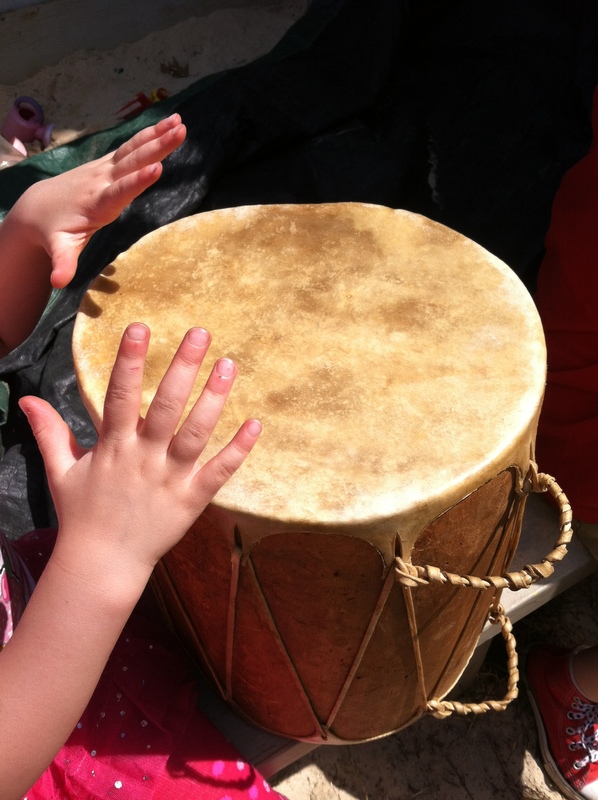 Children are introduced to songs and folk music from around the world and become actively and joyfully involved in ensemble movement and dance using lots of different percussion instruments. Each Wednesday we will engage your child’s curiosity about plants, animals, seasons and the natural environment that can be found near and around our school. Touching, seeing, pretending, photographing, collecting and sharing fill this afternoon of observations of the world around us. Thursdays will give an opportunity for kids to have fun as they explore and create with clay. We’ll spend time discovering the many delightful properties of clay, and its endless possibilities for art making. 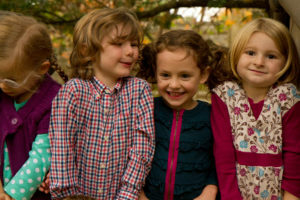 Basic techniques like slipping, scoring, coils and pinch will gradually be introduced as children become familiar with the medium. This class is all about the process and the product: hands-on experience and the fun of finished pieces.